Lots of thought and ingenuity when into this one. Don't sell this one short, it runs and drives great. Visit Olman Motors LLC online at olmanmotors.com to see more pictures of this vehicle or call us at 330-904-9520 today to schedule your test drive. 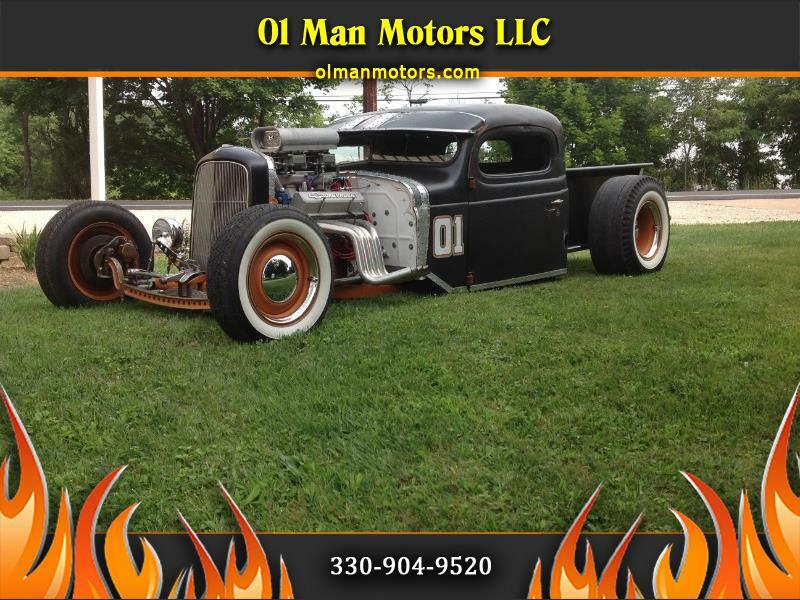 Message: Thought you might be interested in this 1947 Dodge D100.